In the previous articles in this blog, we have mentioned the importance of Facebook advertising for small businesses. 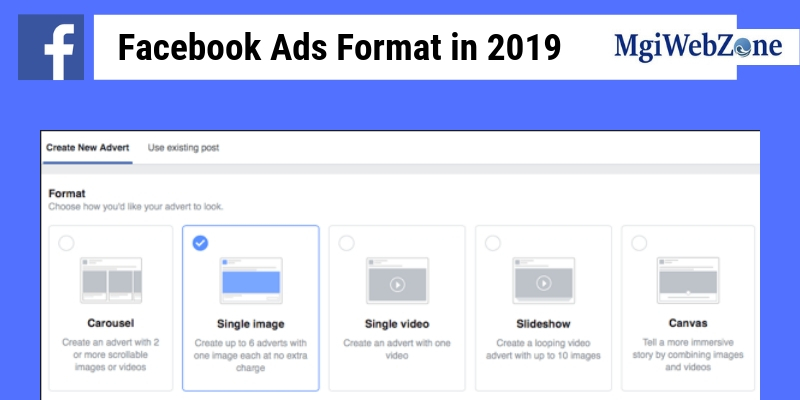 Now let us look at the type of Facebook ads format in this writing, the information furnished on this page will let you know which type of Facebook ad format is best to your business Advertisers can create a video ad, advertisement with an image or the combination of all these. The advertisement should be in such a way that it should attract customers at the moment when they view or click it. Let us go through the different types of Facebook ad format so that you can choose the best one for your business. You might have come across carousel ads format when you have browsed Facebook advertisement. This type of ad format can display up to ten images, videos and graphics related to your business Desktop users can view these ads by clicking with arrows whereas Smart phone users can swipe or touch the advertisements. Carousel ads format is best for small, medium and large-scale business, it perfectly suits everyone. You can explain and show each and everything about your product in detail along with the image. You don’t need to put much effort to create carousel ads. If you are looking for a perfect place or source to showcase about your business or product, then Facebook is the best place to market your product. Single image ad format will help you to create awareness among the people about your product. The well-organized format will help you to create a neat copy, make sure that it should be eye-catching to attract more customers. An engaging video can drag the attention of many customers and helps to bring a lot of sales to your business. In fact, promoting a business through a good video offers lots of benefits to the Advertisers. You should try to include most of the information related to your business in the video within a short duration. Single video ad will let the people know who you are and what type of product does your offer to the customers. 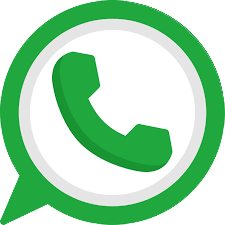 This type of ads format will be highly beneficial if you want to reach the number of customers with lightning speed. Slideshow ads will make use of images, texts, videos, sounds etc to convey about your brand in an interesting manner. Full-screen videos or images can clearly explain about your brand in a short duration. You don’t need to prepare many slides or make a lengthy video. One long image will help you to create an attractive advertisement which can display maximum information related to your business. Through canvas ads format, advertisers can create quick loading images which work well on mobiles as well as desktops. 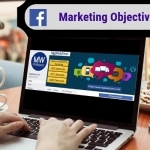 As you have gone through various types of Facebook ads format, it is your duty to pick up the right one for your business. 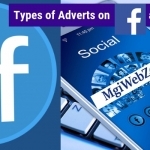 Tags: All About Facebook Ads Format in 2019, Are Facebook ads worth it?, Different Types of Facebook Ads, Facebook ad formats, Facebook Ads Format in 2019, Facebook canvas ad specs, Facebook video ads, Types of Facebook Ads 2019, What are the different types of Facebook ads?, What are the four types of ads?